Highland Oilfield Services - We’ve moved! 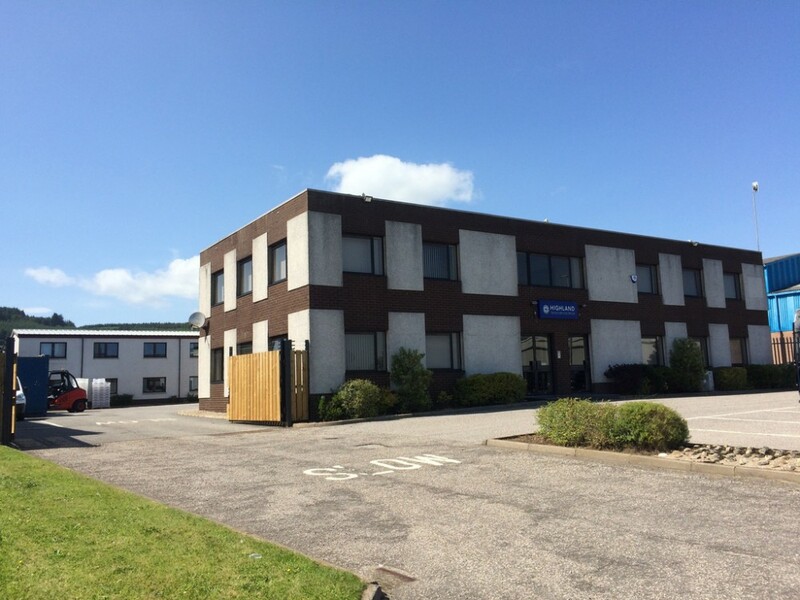 It is with great pleasure to announce that we’ve recently moved to our newly refurbished premises in Howe Moss Drive, Aberdeen. As part of Highland Oilfield Service’s plans for growth, our aims are to provide employees with a happier and healthier working environment and to provide resources for our clients to ensure a more personal focused service. We look forward to meeting with you at our new premises in the near future.